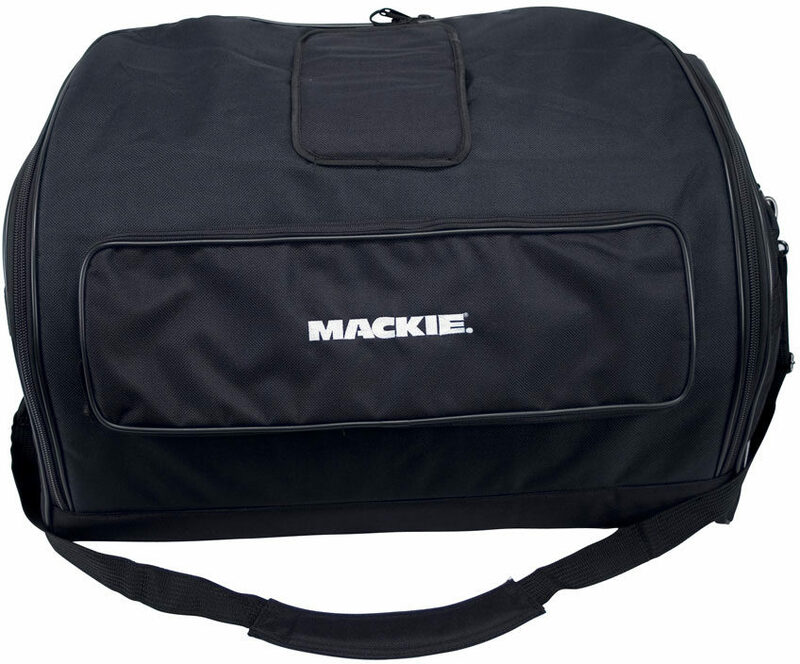 Protect your investment with the Mackie Speaker Bag. Designed specifically to hold the SRM450 and C300z speakers, this bag will ensure your speakers are safe from dents, scratches, wear, and dust. Featuring high density padding and a shoulder carrying strap for easy transport. "Mackie Speaker Bag SRM 450"
Overall: Nice Product, well made and perfect fit.